Landscape Architecture is the art and science of creating designs that provide for the health, safety and welfare for the general public, while healing and preserving the natural environment. A landscape Architect is a state licensed design professional with a four- or five-year degree from an accredited college. Landscape architects are required to have four years of design education as well as 3 years of apprenticeship with a licensed registered landscape architect. 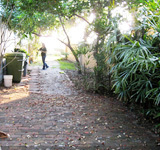 Practicing landscape architecture or using the title “landscape architect” without having a state license is a violation of the Florida Landscape Architects Practice Act. Protect yourself, always hire a licensed practitioner. 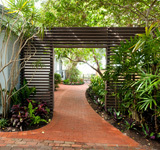 Why pay a design fee for a landscape architect when a landscape contractor will do it for free? First off – this isn’t true, the design fee may be undisclosed within the landscape contractors’ price. However the design must be performed by one of their employees, therefore this fee is buried in the cost for construction. 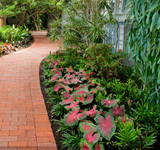 Design training is not a requirement for landscape contractors. As such, Landscape Contractors are not required to obtain educational and/or training background for design and are only licensed to carry out the duties and responsibilities of contracting. 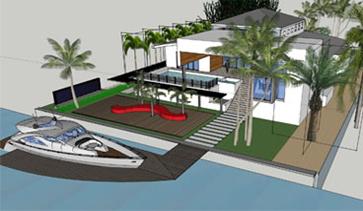 Landscape Architects create drawings, construction documents, and specifications that aid in the implementation of construction and provide a basis for bidding the project that gives the client the best possible pricing for construction. 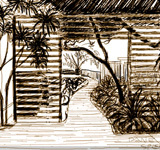 This process can often save the client the amount of Landscape Architectural fees while realizing a well-thought-out design, that is inspirational and beautiful for decades. A site inventory is conducted to locate all the existing conditions of a site to aid with proper landscape design. This includes the location of all built structures, existing trees, paving, utility locations and easements. 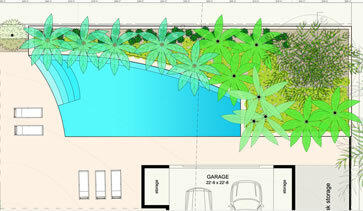 A collaborative process involving landscape architect and client; sketches, suggested plant materials, hardscape choices; environmental considerations. A working drawing that contractors, architects and horticulturalists use to create the landscape. 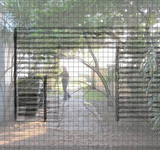 The construction phase involving the manipulation of earth, plants and building materials to implement the vision of the garden. Proper maintenance allows for the longevity of a good design.